8 Must-have Bag Essentials To Be Summer Ready. . .
Get summer ready with these bag essentials that every woman should have! Summer has arrived and just like our wardrobe, it is time to revamp our summer handbags. 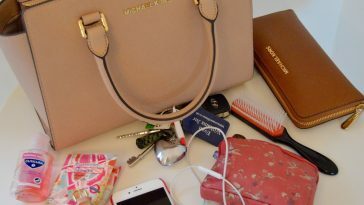 If you go out every day for school, college or work, don’t forget to keep some essentials in your bag before you step out. 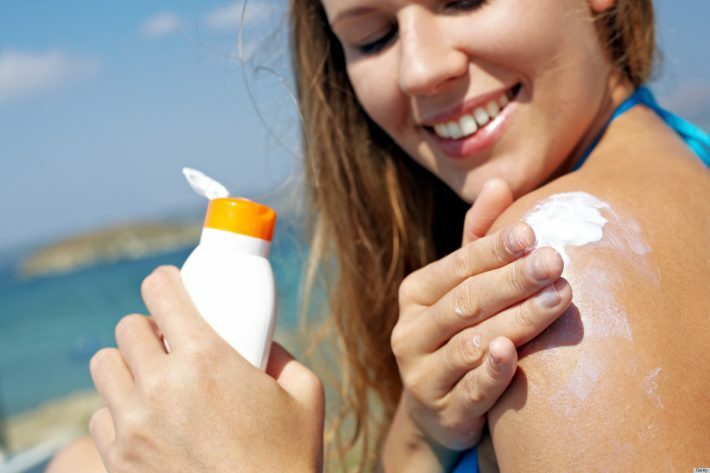 The most important item in your bag is a sunscreen. This is something you must carry everywhere you go. You can’t risk your skin getting damaged by excessive UV rays from the sun. 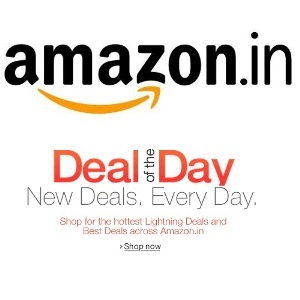 This is one item you will love to use in summer especially when you are outside in the scorching heat. A wet make-up wipe will instantly calm your skin down and remove all the dirt and grime. Just like our skin, our lips are also vulnerable to darkening from the rays of the sun. So always keep a lip balm or gloss handy. Make sure that it comes with decent SPF. Another must-have in your summer bag is a pair of sunglasses. 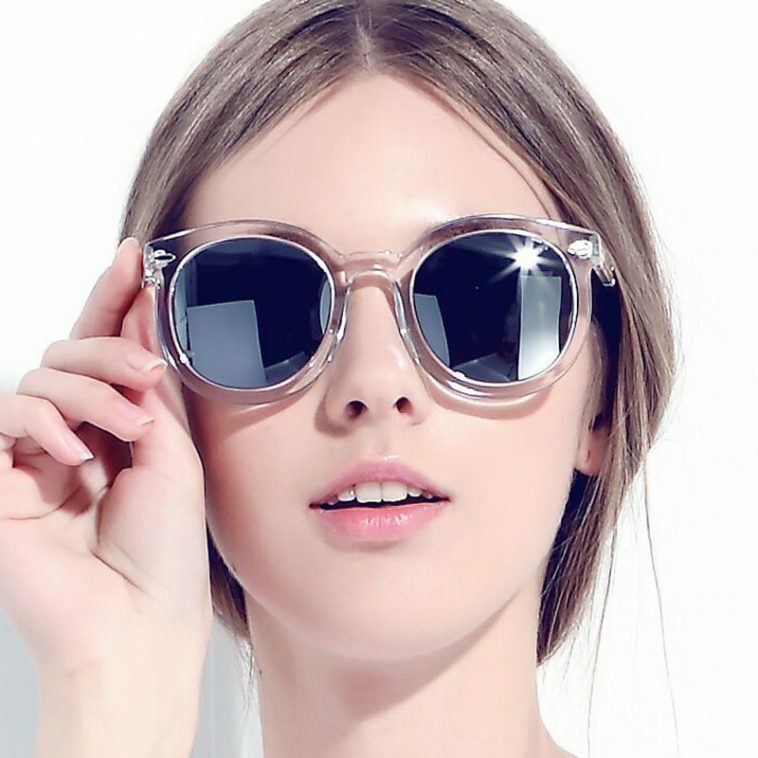 It will protect your eyes from harsh rays of the sun and will make you look stylish as well. One of the most important things to keep handy is an antiperspirant or a perfume. Body odor is an obvious thing in summers and you don’t want to fall prey to that. Face mists are great at keeping your skin cool and calm. 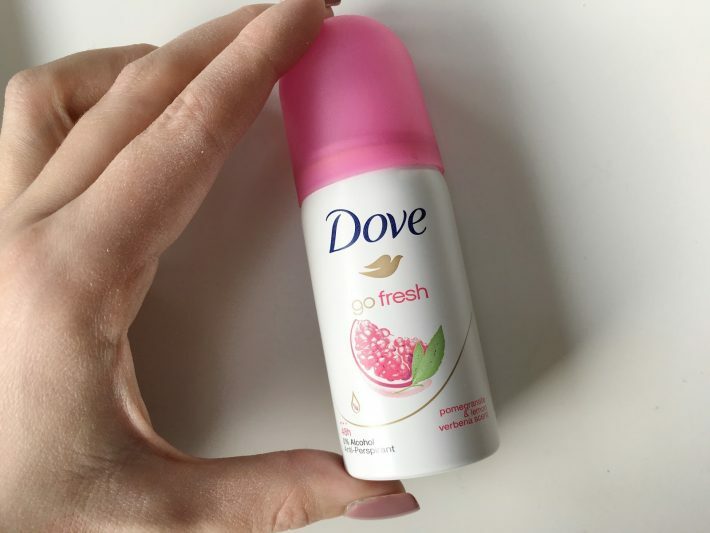 Just one spray and your skin feel instantly fresh. Great to carry while traveling in summers as well. Ditch those foundation creams in summer and use powder compact indeed. It will help you get a touchup any time of the day in a matter of seconds. 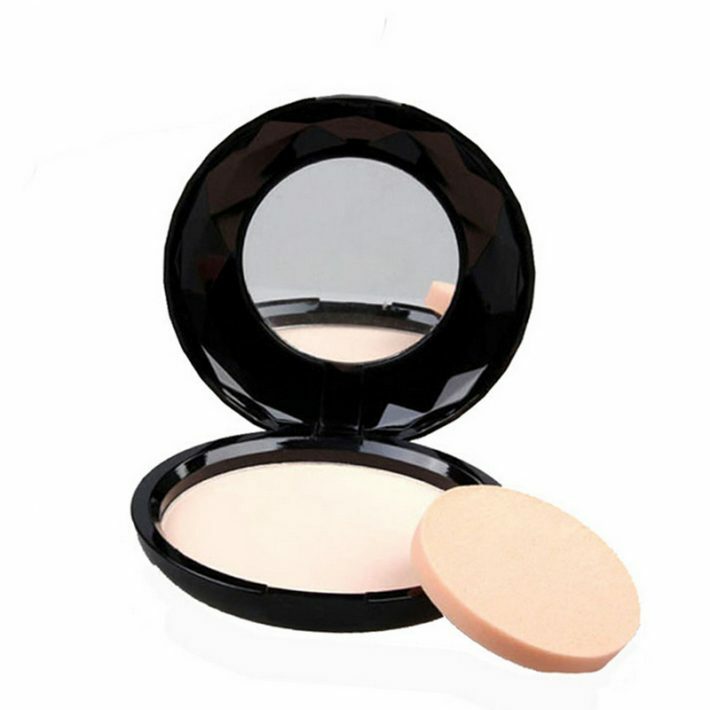 You can also pick a compact that can work as a foundation with the help of little water.